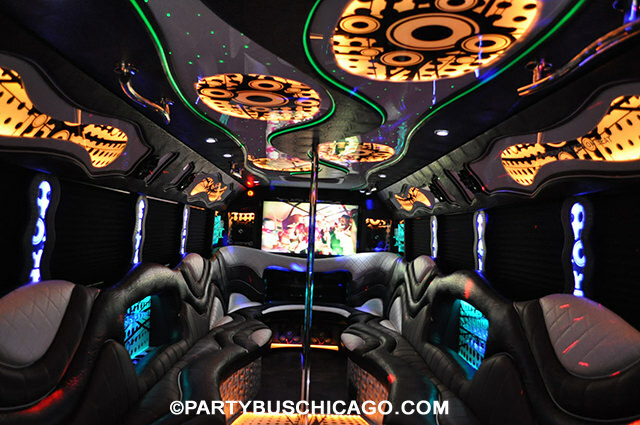 Enjoy the Windy City's finest Party Buses & Limousines! Welcome to PartyBusChicago.com. We are the leading provider of luxury transportation service in the area and can be reached 24 hours a day at 312-725-2871. 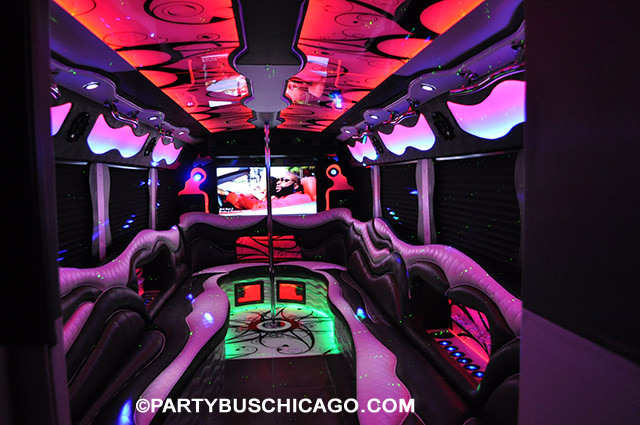 If you are unfamiliar with party buses, the easiest way to explain them is to tell you that they are just like a stretch limousine but have a different body on them. Since the larger chassis has so much more space, you'll find that a party bus (or limo bus) has much more head room, leg room, and space to fit more of your friends and family. 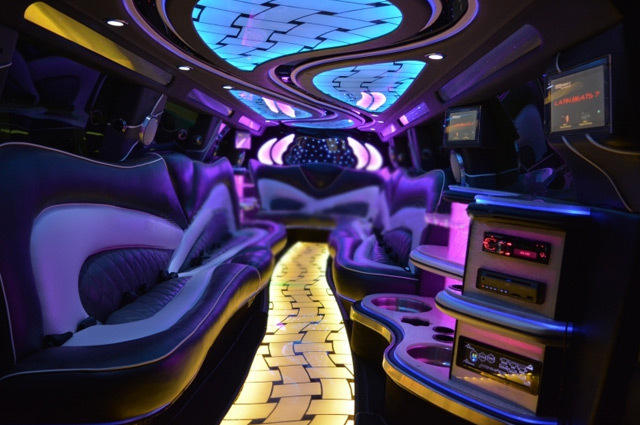 All of our premier luxury vehicles have the finest leather seating, loud sound systems with cd and iPod hookups, unbelievably classy & colorful mood lighting, built in bars, and so much more. If you rent with us, you'll be able to be chauffeured to any area in the state of Illinois. If you have been shopping around, you'll see that our prices are very affordable. Truly, we provide an unforgettable experience along with some of the greatest service in Chicagoland. If you take a peek around our site, you'll find that we have many different vehicle options. Depending on how many passengers you have in your group, you'll see that we can make just about any size group work. There are many so many positives to renting a chauffeured luxury transportation. Even though they're all worth noting, we'll cover some of the most important aspects here... You can easily avoid anyone getting a DUI by booking us for your next event. Having a professional driver means that you simply do not have to worry about drinking and driving. 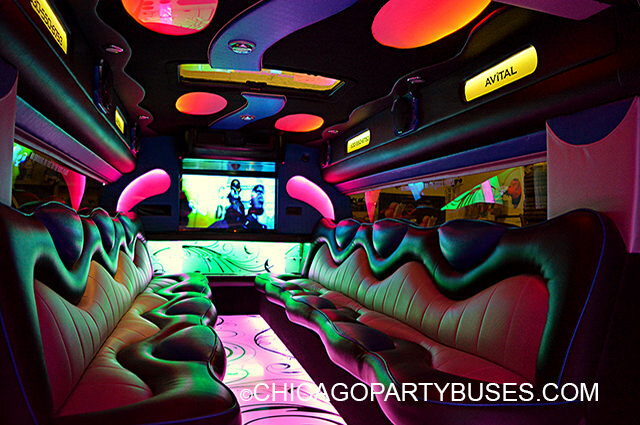 After all, run ins with the law are more expensive than a party bus rental! Even better, you won't have to worry about find directions to where you're going when you have a knowledgeable professional chauffeur behind the wheel. Don't worry, we're intimately familiar with Chi-Town and the surrounding area! We are here for you. It is our mission to provide world-class service for any event you might have. If you're in the market, you want to be sure to give us a call now to book your adventure! We have booking agents on the phone around the clock to offer your fantastic transportation for a price you'll love. Sign up to our free mailing list to hear about news and promotions! If you're looking for luxury, you've got to check us out! There just is no compromise when it comes to luxury transportation. You want the best, and you don't want to spend an arm and a leg to get it. We are the Windy City's first choice when it comes to delivering just what you need, right when you need it. We invite you to peruse our fleet, and welcome your inquiries at any time of the day or night! Remember getting a price on an event is free and we would be more than happy to do so. Chicago is but one of the big and popular cities to visit in our great country! If you are planning a visit to the Seattle area, and find yourself in need of some spectacular services there, you've got to take a look at Party Bus Seattle. If you happen to be lucky enough to be planning a trip to L.A., our friends over at Los Angeles Party Bus are definitely worth a checking out if you'd like to see the best California has to offer. If you need limo service in Chicago, and are not finding a specialized choice with us, we welcome you to try Chicago Limo. Below you will see a picture of four of our premium vehicles together. We also invite you to visit our vehicles fleet page for more pictures and detailed descriptions of more of the vehicles we offer. Of course you want to know how much it will cost! Cruise on over to our pricing page to find out how our pricing works. If you're in the greater Chicagoland area, chances are very good we can help. Check our service area page to see where we go! Have a question about rates? Want to find out if we have a bus for you? Need info about reservations? Check our FAQ page! For a big event, you're going to want to know who is behind the transportation you're paying for. Find out here! If you have a big event, you can trust count on us to get it right! Don't trust your wedding day transportation to just anyone. 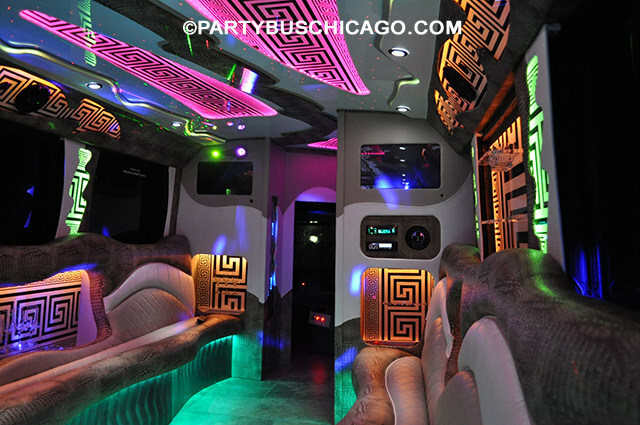 There is a reason our trained chicago limo staff makess us Chicagoland's #1 luxury transportation service. Let us help you relax to enjoy your big day. 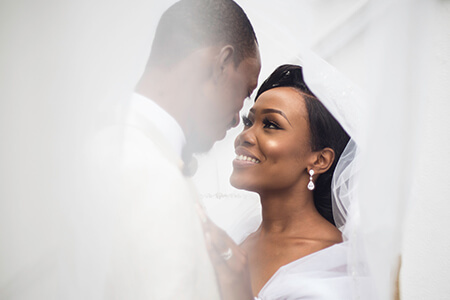 We have done thousands of weddings over the year and know whats necessary to make our bride and groom happy for their transportation needs for their wedding day. Contact us today. Arrive to the big game in style, whether you want to tailgate like a rock-star or just get there and back. We are the best choice if you're looking for an event transportation specialist. If you're visiting from out of town we have the info to help you out. 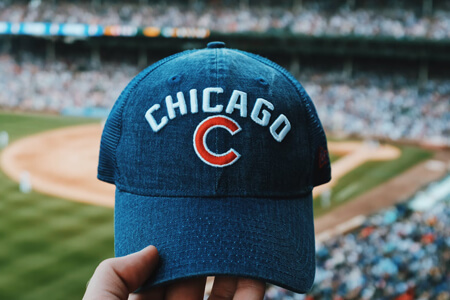 Chicago has many sporting events including but not limited to blackhawks games, bears games, white sox games, cubs games, and bulls games. The pinnacle of High School just might be the prom... Also the most worrisome night for a responsible parent! Be sure they're safe with our service. We follow the correct procedures to ensure a safe trip. 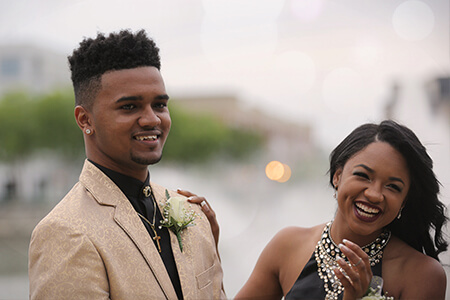 Over the years thousands of high school parties have used us for their prom and we know whats required to make sure it goes smoothly. Be sure to book early though, proms are the busiest time of the year.